Thank you, Publisher's Weekly, for the great review of my new book! 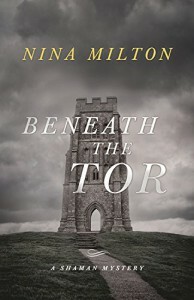 At the start of British author Milton’s unsettling third Shaman mystery (after 2014’s Unraveled Visions), a group of 10 people, all “keen to explore shamanism,” climb to the top of Glastonbury Tor to celebrate Midsummer Eve. When Alys Hollingberry, who has been dancing nonstop, suddenly collapses, Sabbie Dare phones emergency services. Another participant says it’s too late (“I saw her spirit go”). On the day of the inquest, Alys’s grieving husband, Brice, receives a strange email (“The Tor needs no sacrifice. The utter waste of blessed life signals doomsday”). It’s signed Morgan le Fay. Since Brice doesn’t want the police involved, he asks Sabbie’s help in identifying Morgan le Fay and figuring out this person’s connection to Alys. 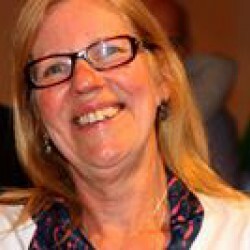 Meanwhile, a priest alleges that Alys took drugs during the celebration on the tor that may have led to her death. 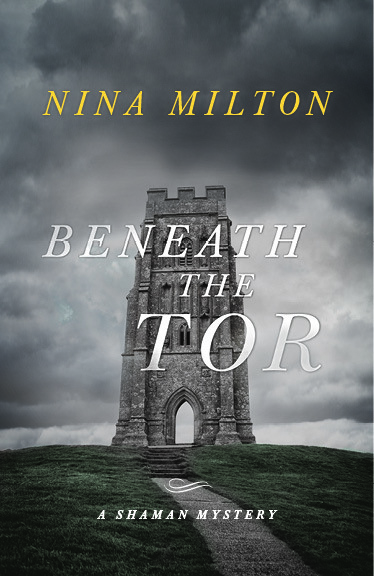 Milton puts an intriguing New Age spin on the traditional English mystery.